It’s certainly become far more challenging to grab the attention of online users, especially with there being so much content to choose from. Brands have had to find new, bigger and better ways to stand out online and get audiences to interact with them. Interactive content helps brands cut through the noise in a creative way. Whether you’re looking to entertain, educate or simply engage with your target audience, interactive content providers brands with a better way to do that. Interactive content encourages audiences to go beyond simply reading or watching content. 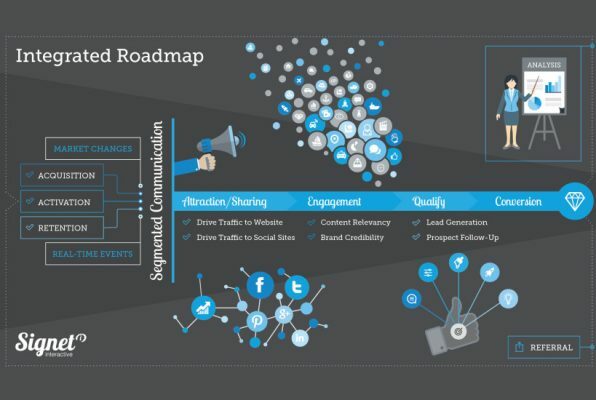 Instead, audiences are able to see real-time results in return for their engagement. These results are, of course, also highly-relevant since they are based on every individual’s unique reaction. Does interactive content really make a difference? So, does interactive content really have the ability to drive more traffic to your site and move more customers through the sales funnel? Interactive content is more about building relationships with your target audience than generating any immediate sales. However, it does have the ability to drive conversions too. According to KaPost, Interactive content generates 2x more conversions than passive content. Interactive content also helps get more people to your site, which is the first step in getting them to move through the buyer journey and convert. An article on LinkedIn stated that interactive content has the ability to generate 4-5x more pageviews than static content, which means that you have the ability to keep visitors on your site for longer. Countless brands are already realizing how beneficial interactive content is to their results. 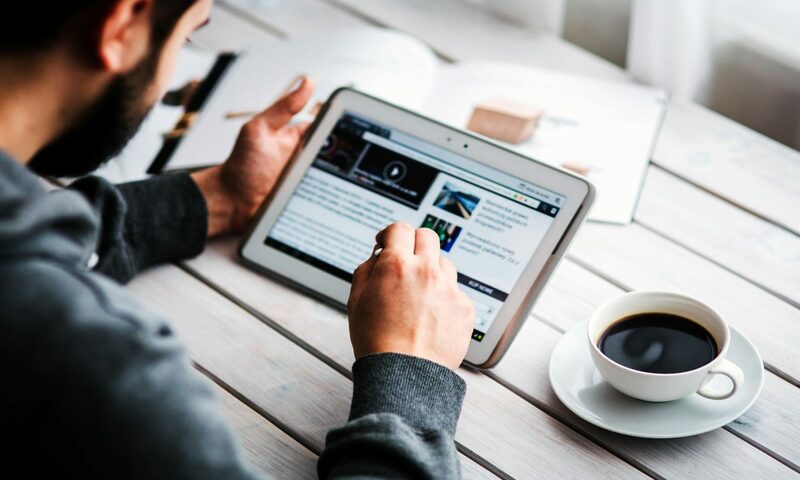 In fact, a report by DemandGen showed that 30% of all content produced by 88% of B2B marketers in 2018 will be interactive content. Overall, the needs and preferences of online audiences are changing and brands who still want to attract visitors to their sites and increase customer engagement rates will need to adapt or be left behind. While there are many different types of interactive content that you can use, not every type of content will be suited to your brand and your target audience – something to keep in mind during your planning. Let’s take a look at the types of interactive content that your brand could pursue. Facebook and BuzzFeed were the pioneers of quiz and assessment-related content. 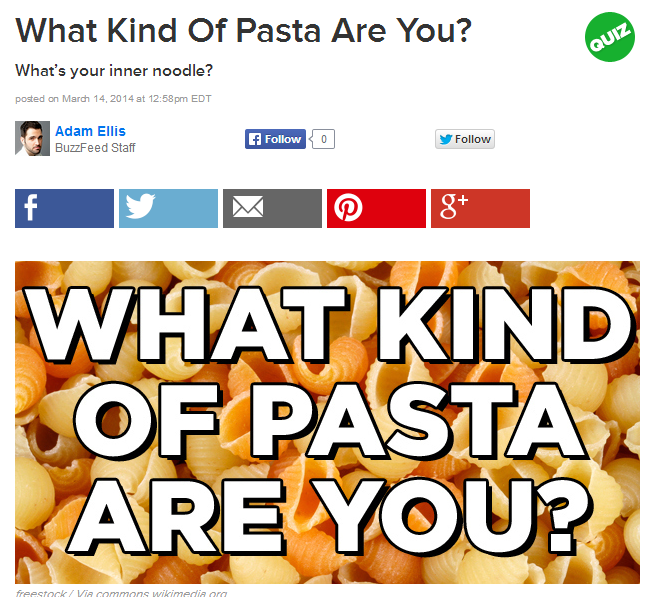 Quantcast reported that online quizzes is what helped Buzzfeed reach 169 million people. Not only do quizzes encourage visitors to spend more time on your website but it can also provide your brand with invaluable information that you can use to further optimize your traditional content as well as your marketing campaigns. Automated diagnostic tools provide businesses with scores and recommendations that will help them improve things such as their websites. Diagnostic tools can be used to analyze almost any type of online asset in an effort to help other businesses improve what they do and how they do it. 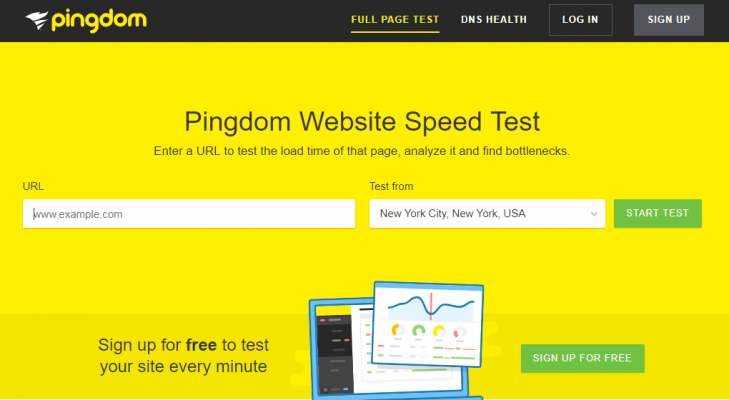 For example, Pingdom helps users test the speed of websites and provides them with recommendations on how to make them faster. While traditional infographics are still a highly-effective way to present content to users, interactive infographics are taking things one step further. 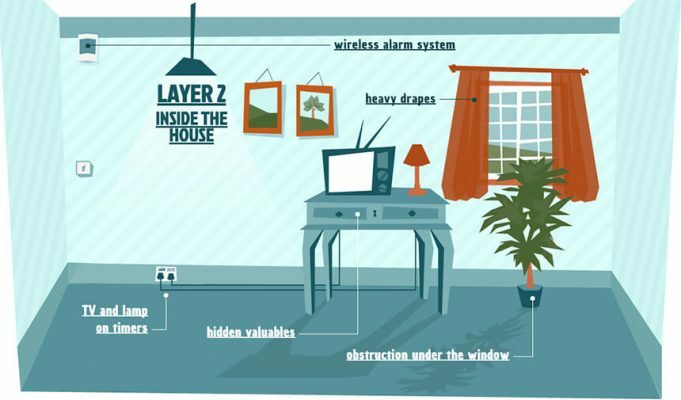 An interactive infographic allows users to explore information and data themselves using functions such as mouseover, panning, and zooming. In a nutshell, an interactive microsite is a mini site that is dedicated to one topic. Microsites can be on their own domains or form part of a larger website. 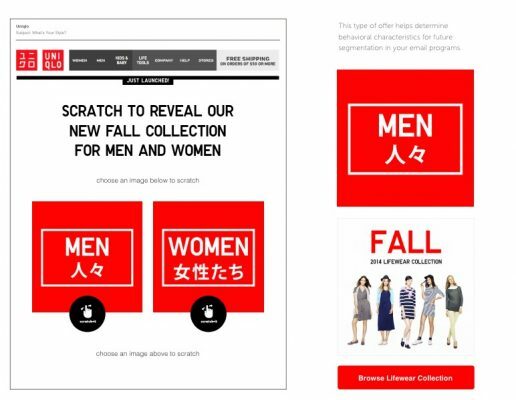 Brands mostly use interactive microsites to give users a more interactive view of specific products or services. Microsites will always compliment the parent site though. Gifs are a fun way to add some movement and character to your traditional content. There are a number of different tools that can be used to create gifs that are unique to your brand too. This ensures that you can offer visitors and readers something different to your competitors. Video is still one of the most popular and effective types of content, with countless brands seeing great success from this type of content. Just like infographics, videos can now be interactive too. Interactive videos include polls, calculators, and forms to encourage feedback and engagement. This is any type of content that requires users to take a specific action to reveal a hidden message. Reveal marketing speaks to a user’s drive to discover and explore and is a perfect way to encourage potential customers to find out more about what you have to offer. Unless your content is actually making an impact, it’s not going to provide you with much of a return on investment. Here are 7 best practices that you can follow to create better interactive content. In order for your interactive content to work, it needs to provide users with real, immediate value. A user only engages with content if there’s something in it for them. Decide what your target audience would want to gain before you begin creating your content. As much as you want visitors to find your content worthwhile, it should also be helping your business to achieve specific goals. Every piece of interactive content should have a goal behind it. Whether it’s presenting a new product or service to your customers or driving more traffic to a landing page, goals are everything. This is your chance to truly inject your brand’s personality into your content. Every element of your interactive content should reflect your brand’s voice and provide users with a cohesive experience. Your audience should always be able to relate your content back to your brand. Your interactive content should always be designed by someone who has experience with it. Every piece of content should be designed with flow and narrative in mind. Users should easily be able to understand what’s required of them and shouldn’t miss out on any key components. Users should feel like they’re interacting with your brand on a one-on-one basis when engaging with your interactive content. This is why it’s better to always use personal pronouns when addressing the user. Want your interactive content to work even harder? Make sure that users can easily share and embed it to reach a larger audience. Easy-to-use social sharing icons are quick to implement on your site and will give your content that extra boost. For interactive content to be effective, it needs to be simple and impactful. Trying to turn a 2,000-word white paper into an interactive content piece by adding it to a Slideshare deck isn’t going to work. Simplify wherever possible if you want to attract more views and visits. If there was ever a time to change up your approach to content, it’s 2018. Discover how interactive content can increase your website traffic numbers as well as your conversions.